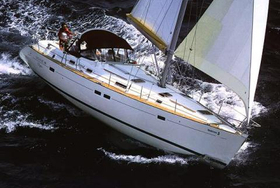 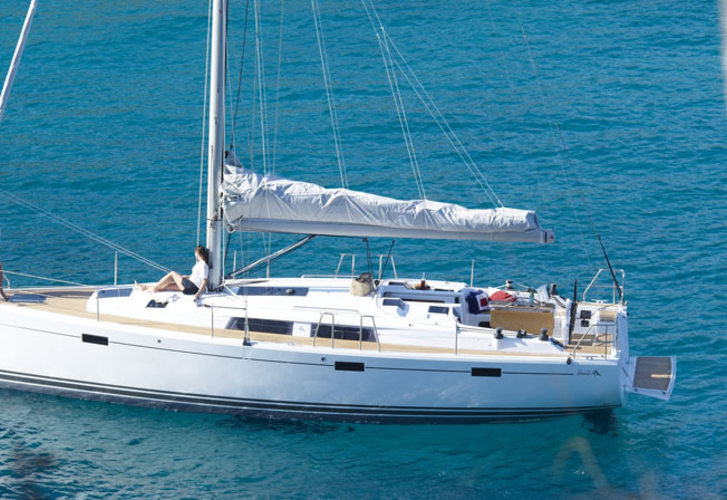 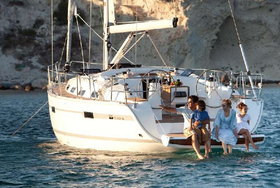 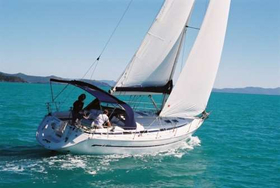 Quality of type Hanse 415 is assured by shipyard Hanse Yachts. 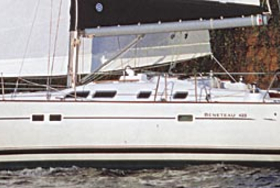 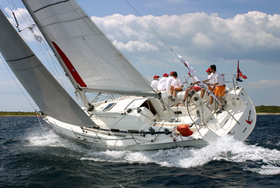 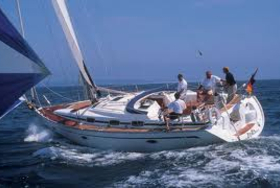 Hanse 415 is 12.40 m long. 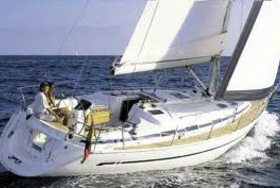 Width of the sailing vessel is 4.17 m. She's draught is 2.10 m. On this model of sailing boat navigating is very cheerful. 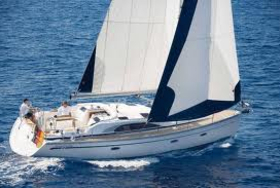 Sails of Hanse 415 accounts for 87 m2. 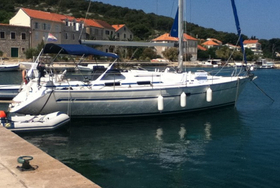 Diesel tank is 160 litres big , water tank has up to 520 l. In this model of boat are installed following engines Volvo 38 Hp. 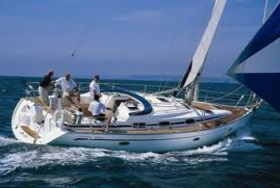 You can charter sailing unit Hanse 415 thanks original search engine situated on our site TheYachtGuru.com, just give us the revier and renting period above.